Since its launch in 2007, DocStoc has been primarily known for being the place to go to find and share professional documents. Yet, earlier this month, Docstoc went beyond just providing bundles of premium pro documents to producing its very own articles and videos on how to build and run a successful business. In doing so, it launched four iPad apps, Sales Techniques and Training Secrets, Adwords and SEO Secrets, HR & Employment Management Advice, etc. While those may not exactly light your hair on fire, all essential parts of running a small business. And today it seems that Docstoc is further committed to becoming a resource for small businesses, as it’s launching License123, a research service that aims to help both existing and new businesses discover the permits and licenses they need to be compliant with local, state, and federal law. As any business owner knows, your business isn’t getting far from inception without the proper licenses and permits — all collectively critical for the majority of businesses, regardless of jurisdiction. Some businesses may require as few as one or two licenses and registrations, but most require three to five permits and licenses to legally operate (and you do want to legally operate, don’t you? 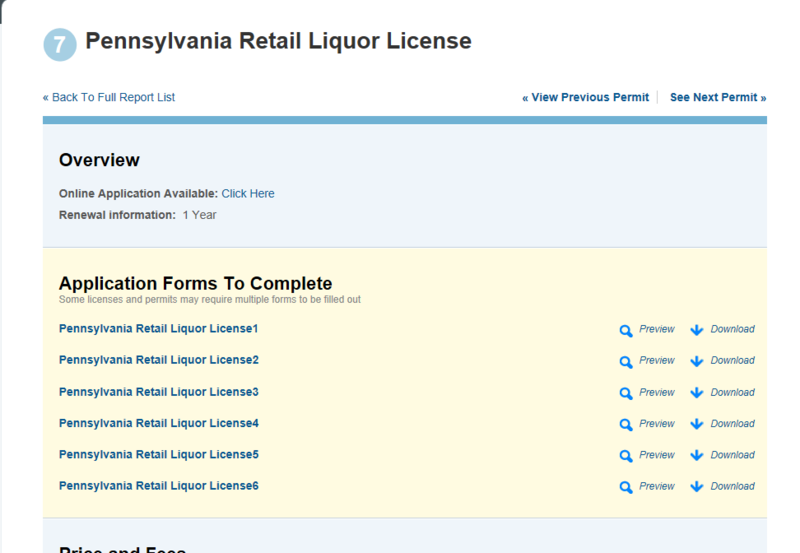 ), state selling permits or business tax registrations are pretty much always required, and on and on. And thus Docstoc brings License123 into the world, as it looks to provide small business owners and entrepreneurs with reports that identify their required licenses, along with which licenses are optional, and what the fees are that will be associated with said applications and licenses. Docstoc wants to provide users with all the information they will need to complete and file their applications to stay fully compliant. Because there’s no central database that lists all the applicable forms that SMBs will need to operate, most waste way too much time dealing with government agencies and tracing down the right permits. The average business spends $1,000 in penalties and could lose tens of thousands in revenues for failing to have the proper licenses, says Docstoc CEO Jason Nazar. With entrepreneurs and business owners struggling to find the right licensing and permit information due to an infrastructure that’s pretty much broken, License123 purports to be the first resource of its kind that aims to save SMBs time and money with customized reports that help them get on top of all those pesky mandatory and optional federal, state, county, and city permits and licenses. In many jurisdictions, Nazar said, even simple home-based businesses require permits for operation, and businesses like contractors, eldercare services, food-related businesses, commercial and personal transportation, financial and auto repair businesses all have hefty license and permit requirements. Thus, License123 provides a certainly niche but important service for enterpreneurs and small business owners to allow them to become compliant on their own, rather than having to call on the help of attorneys or accountants to get it done. 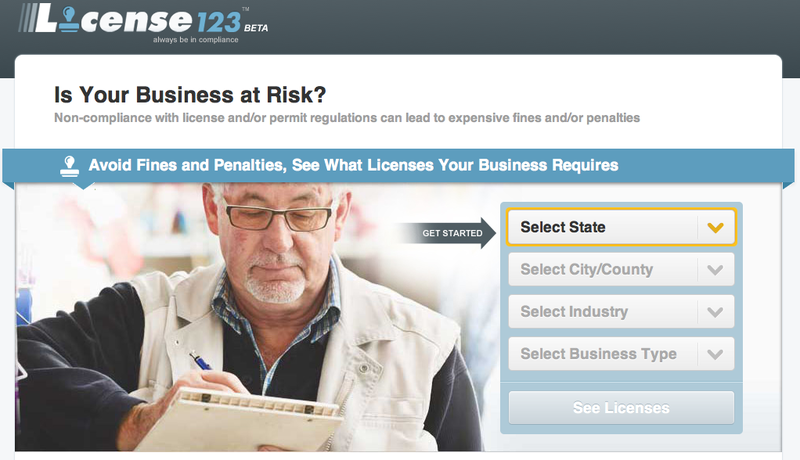 For more on License123, check ’em out at home here.